while my day to day habits are so interesting (since all inflection is lost in the blogosphere that should be read with heavy doses of sarcasm) i put together this post to give you a little insight into the care i provide my tresses. i always find it helpful to see what others are doing to maintain healthy hair so here are the steps taken in the Blushing Basics household to keep these strands shiny. right now i am using Pureology Essential Oil collection. by the end of summer my hair is fried, dried and ready to be rehyd(rated). sorry, just had go for the rhyme. 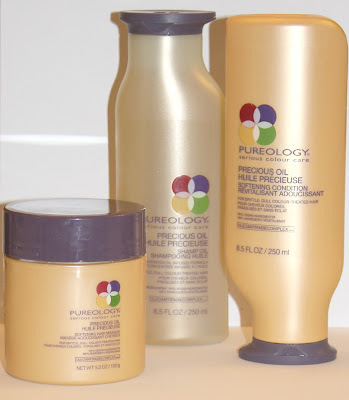 however you play it Pureology has some of the best hair masks around. soaking my hair for five minutes in the shower helps recapture the silkiness my hair desperately needs. as an added bonus these products smell so good, unfortunately every metaphor i can think of falls short. i'm a mom. that equals minimalist styling every day. with time always being a commodity i try to use products that are going to give me the most bang for my buck. blow drying my hair is a must (otherwise i look like a ball-o-frizz) which means i need products that are going maximize my 10 minutes of blowdrying. with amazing styling products your 10 minute blow-out can look great. 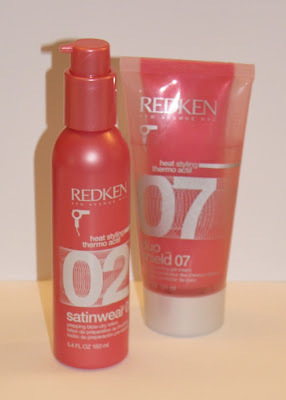 i use heat/thermal protectants to help protect my hair as well as fight the frizz that a quick blowdry might cause. i think i may have mentioned a time (or 2, or 3) how much i love the Spornette brushes. they really do make a difference. i promise. 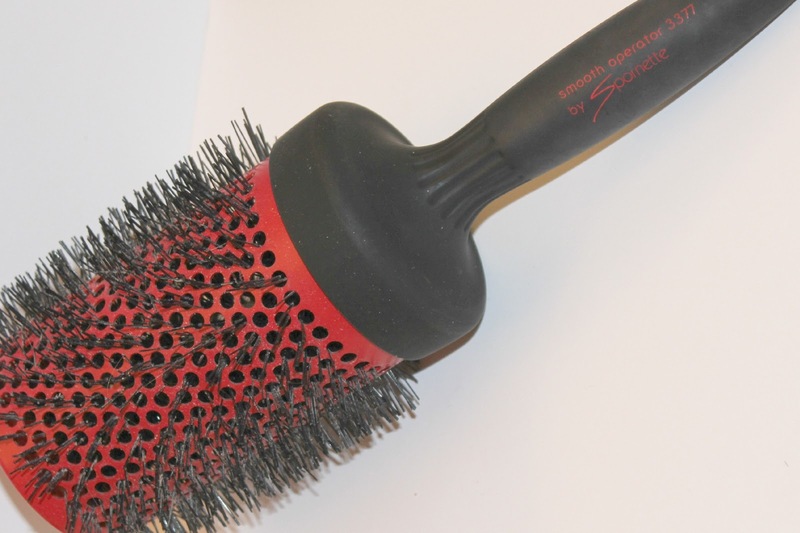 every person who has switched to Spornette has raved about how much they love these brushes. my current fave is the 3-inch Smooth Operator. designed not to pull at hair when drying helps prevent breakage and the 3-inch barrel gives your hair the perfect swooping finish. every end polished and every strand sufficiently smoothed. if you have any styling products you love, please share. i am always in the market for new products. I am in love with products for the hair by a company called Aquage! Their root lifting spray is amazing!